Being charged with any criminal activity is a stressful and nerve-wracking situation. Whether it’s a D.U.I., theft charge, or something else, you’ll need a good lawyer to help you in and out of court. If so, don’t stress. You’re in the right place. Keep reading to learn how to find the best criminal defense attorney for you. A criminal defense lawyer is a professional who specializes in defending companies or people charged with criminal activity. They may work privately or as a public defender. 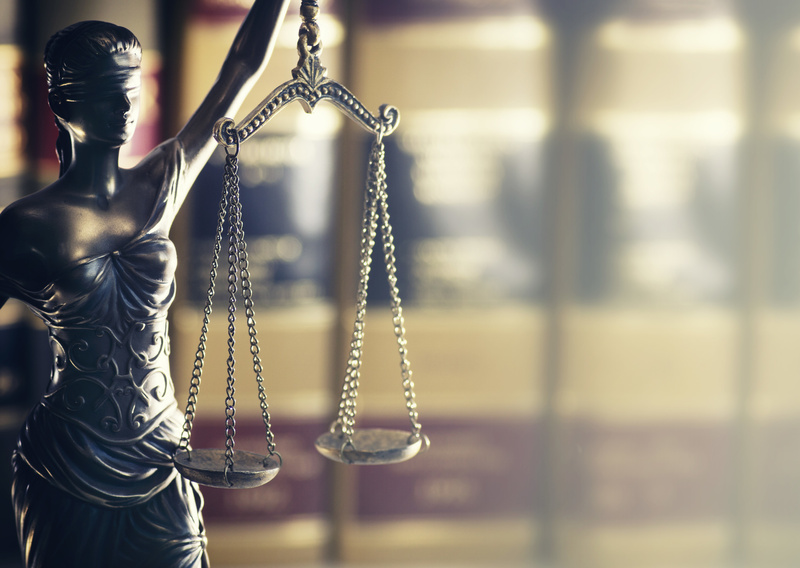 No matter what criminal charges you’re facing, a defense lawyer can help. Here are some tips to help you find the best match for your situation. Before hiring a lawyer, it’s important to check their references. After all, an excellent lawyer will have a glowing reputation. Reach out to friends, family, and community members for recommendations. Keep in mind that any lawyer may have a handful of bad reviews. Look for attorneys whose good feedback outweighs the bad. An experienced lawyer will cost more than a brand-new one. However, their fee shouldn’t be extraordinarily high. Compare fees to make sure you don’t get ripped off. An experienced lawyer is only helpful if they have the right kind of experience for your case. Look for an attorney who specializes in criminal cases like yours. For example, a bankruptcy lawyer will not have the same experience as a criminal attorney. No one wants to go to court. But sometimes, it’s the best option. Look for an attorney with courtroom experience, just to be safe. So, why is a defense attorney worth the money? Let’s break down what they can do for you. A great lawyer will thoroughly investigate your case. This will help them find holes in the prosecution’s case against you, wrongful police procedures, etc. If necessary, a defense lawyer will also get involved in the jury selection for your trial. They’ll make sure that no one on your jury is biased or otherwise unfit. If you need to negotiate a plea bargain, your lawyer will help with that, too. They’ll be able to get you the best deal possible within your unique set of circumstances. If you’ve been charged with any kind of criminal activity, it’s imperative that you team up with a great criminal defense attorney. They will help you every step of the way, from case investigation to jury selection to plea bargaining. To find a great lawyer, make sure that you check their references first. Look for attorneys with relevant experience and go with your gut when making your selection. Looking for more legal resources and info? Check out our blog page. We have tons of tips and advice to keep you safe and informed.